India possesses a wide spectrum of dimensional stones that include granite, marble, sandstone, limestone, slate, and quartzite, spread out all over the country. India is also amongst the largest producer of raw stone material and the sectors is quite developed and vibrant in the South, as well as in Rajasthan. White color stands for purity and peace. 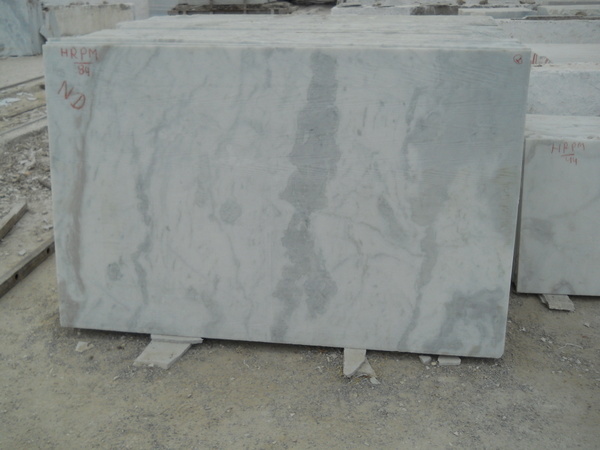 We have variety of White Marble at Rameshwaram Marble that range from supreme white to dull white. It spreads peace all over home, office, school, temples etc. White Marble gives classy look and royal feeling. White Marble has specialty to unabsorbed heat. That’s why they stay cool, while other marble don’t have this specialty is one of the reason why white marble is famous all over the world and used so much. 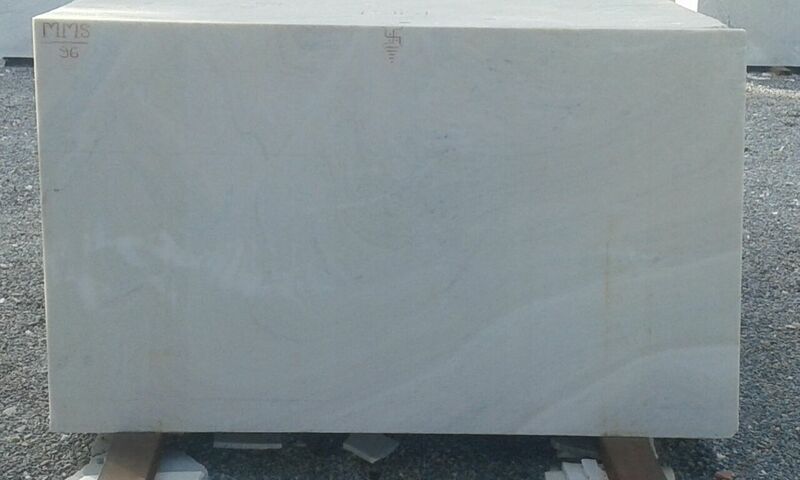 White Marble Price Range is greater in comparison to other Marble Stones and Slabs because of its royalty and it is also less available. What makes White Marble so priceless is its texture, softness and its nature. 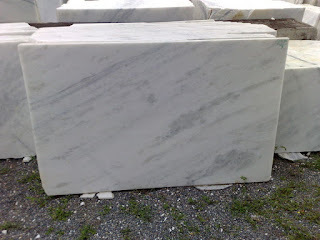 White Marble is our specialty and we deliver supreme quality of White Marble . We have colors in White Marble like Pure White, Off White, Dark White, Regular White, Grey Spots White, Light Gray spotted White and Dark Grey spotted White Marble. 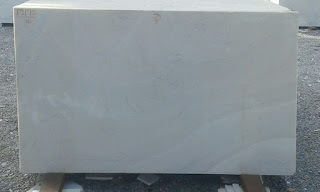 Our White Marble Stone have something unique specialties like some marble have shining particles in the Marble Stone while some have supreme white color without grayness. If you are thinking of remodeling your home and are confused about marble preference then we will suggest going with White Marble. Now why White Marble; is because White Marble gives a cool atmosphere and stunning look to the home. Tons of options are available in marble and granite categories for Countertops, but white marble is different. Our White Marble is the best Countertop which gives kitchen like palace feeling.The Designing and floor ideas go great with White Marble. This gives an appealing power to the home and gives timeless feeling. White Marble is the only category who have been standing from years and giving wondrous glory to the house. 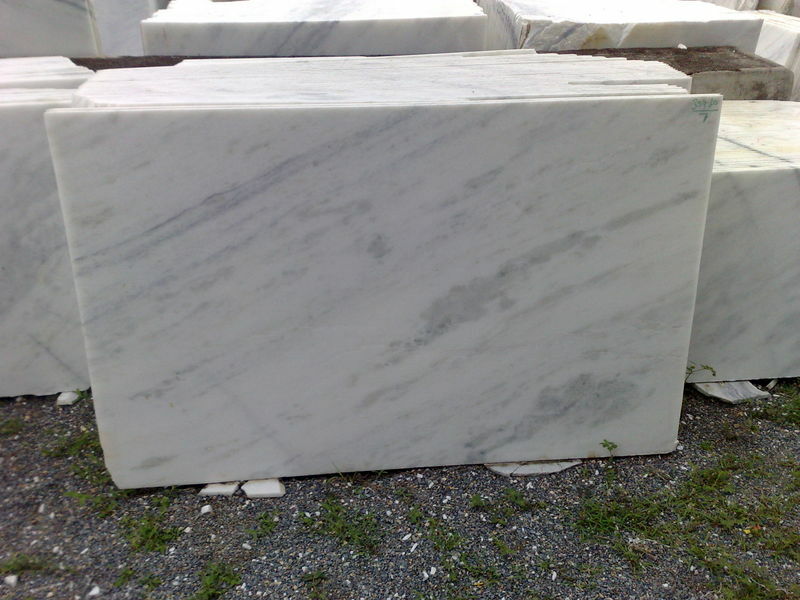 White marble is basically a good quality of marble. This marble have white color and milky look. 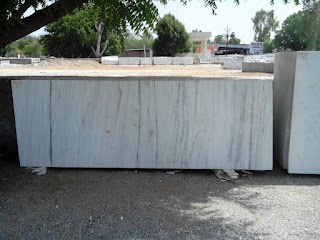 which marble produce from here.Starting prize range of this marble quality is 20 Rs. per sq. feet up to 300 Rs. per sq. feet of all white range marble tiles. 8 sq. feet * 6 sq. feet.